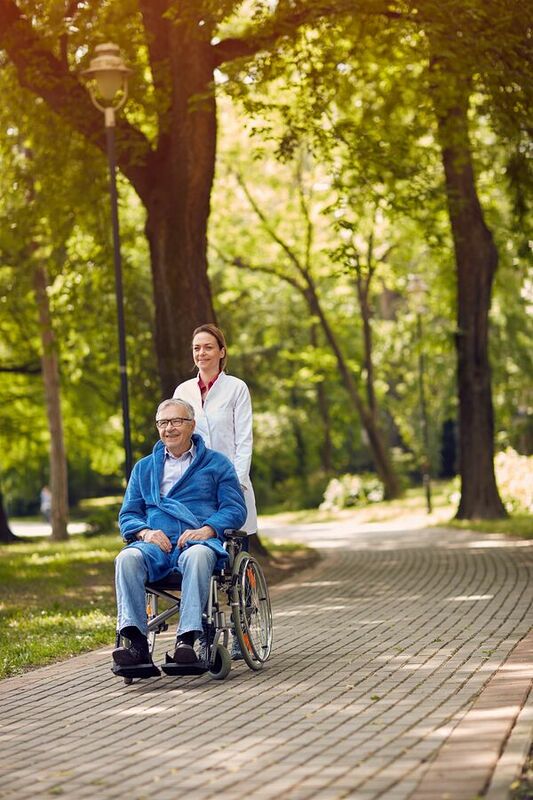 As a Medicare-certified home health provider, Home Services Unlimited has been providing exemplary transitional care to patients post-discharge for over 20 years. Medicare allows primary care physicians and some specialists to bill for managing the post-discharge transitional care of patients (TCM). Physicians may be reimbursed for medical decision making (MDM) of at least moderate complexity and one face-to-face visit within 14 days of discharge or for high-complexity MDM and a face-to-face visit within seven days of discharge. TCM also includes communication with patient or caregiver within two business days of discharge. This communication can be done via direct contact, telephone or electronic message. TCM includes non-face-to-face services provided by the provider or by clinical staff under the direction of a provider. Contact Todd Stallings at tstallings@ekfmanagement.com for more information about how HSU can help your practice incorporate this important benefit into your practice.